Here we are going to describe detailed info about how to unlock Samsung Galaxy S5 ( G900A ).All the rooting solution makes your phone damage crash so,we are here for you. Here is the success log. 1. Phone must be powered on. 2. Type *#0808# and select ‘DM+MODEM+ADB’. 3. Type *#9090# and choose ‘DM/DUN over HSIC’. 5. Connect USB cable, install drivers if needed. 6. 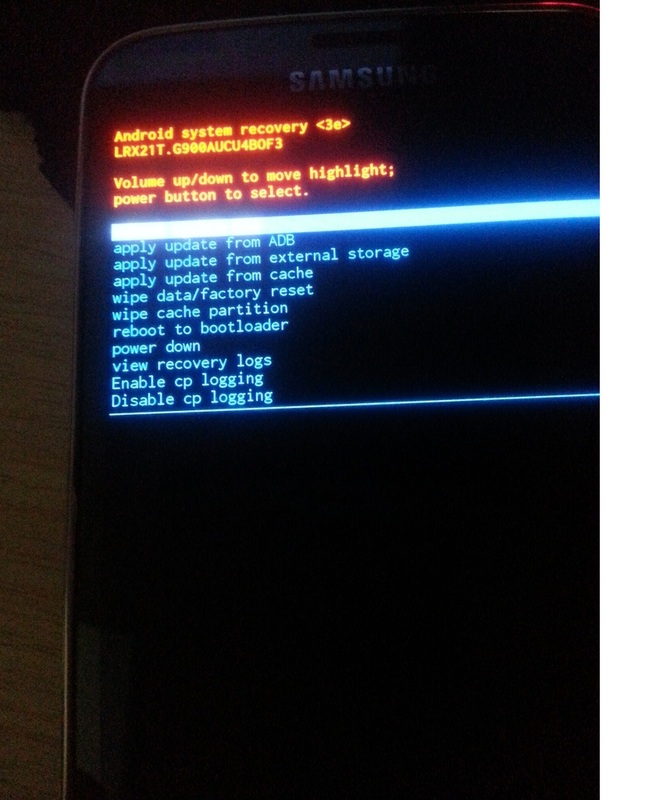 Select Samsung diagnostic port in port settings. 7. Press ‘Unlock’ button for direct unlock. So we are going to describe about the simple trick.See the image below. Put the mobile on recovery mode. you got a recovery menu. Then the phone shows all the driver. 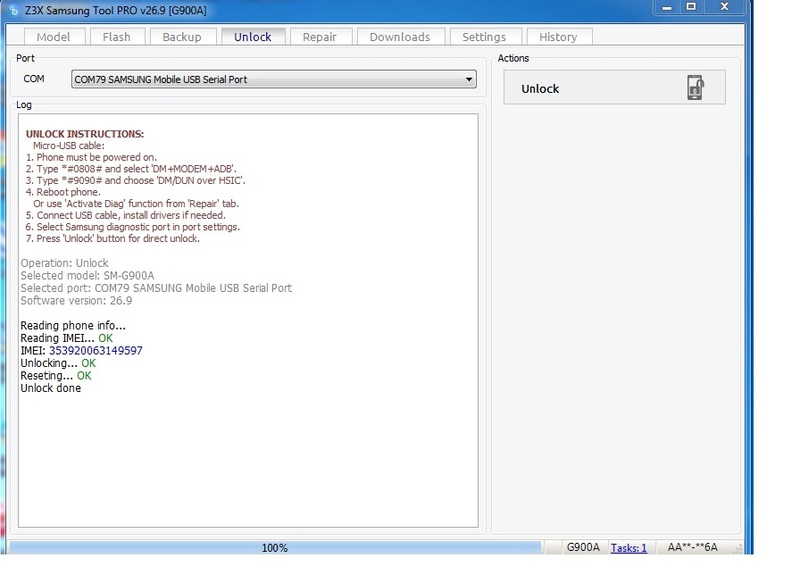 Simply select Samsung Mobile USB Serial Port on Comport. Now it`s done n-joy friends and stay with us.